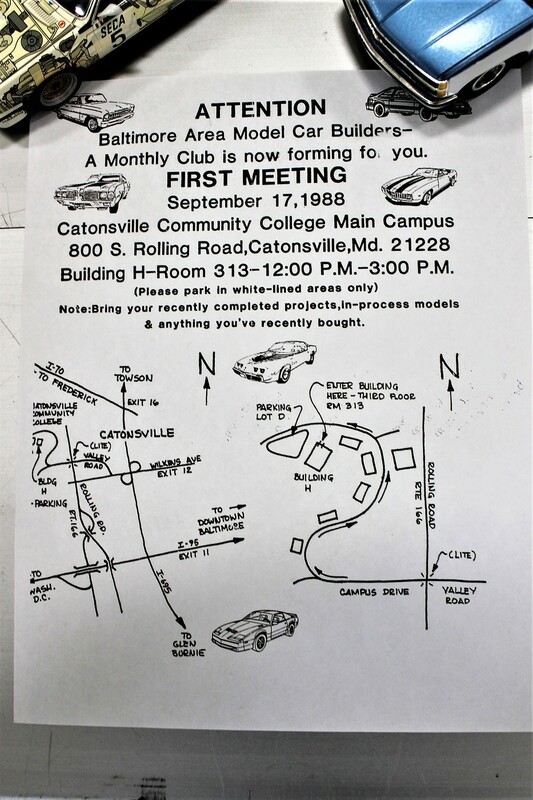 Home > Model Club Meetings, 2018 > 30th ANNIVERSARY M.A.M.A. MEETING > Flier for our very first meeting. Flier for our very first meeting.